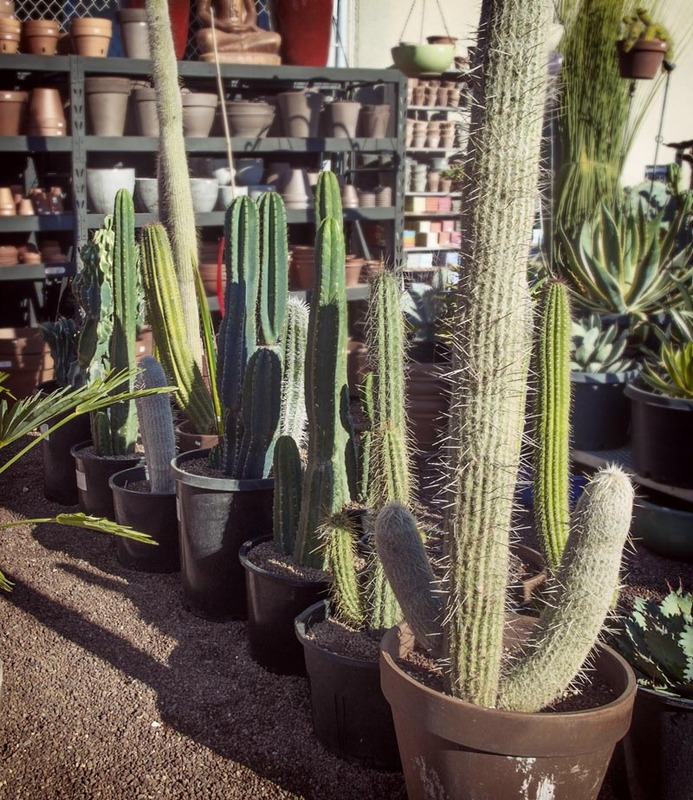 Cactus Jungle mixes our own chemical-free 100% Natural custom blended soils for the healthiest cactus and succulents, orchids, and tropical houseplants. Our best 100% Natural custom soil blend – fast-draining for all desert cactus and succulents, with slow-release nutrients to provide your plants with everything they need to grow and thrive. Hap explains our Soil Mix here. Coconut Coir, Lava Scoria, Pumice and Composted Rice Hulls. Fortified with Alfalfa, Kelp and Neem Seed Meal, Oyster and/or Egg Shell, Azomite, Fish Bone Meal, Humic Acid and Vitamins & Minerals. 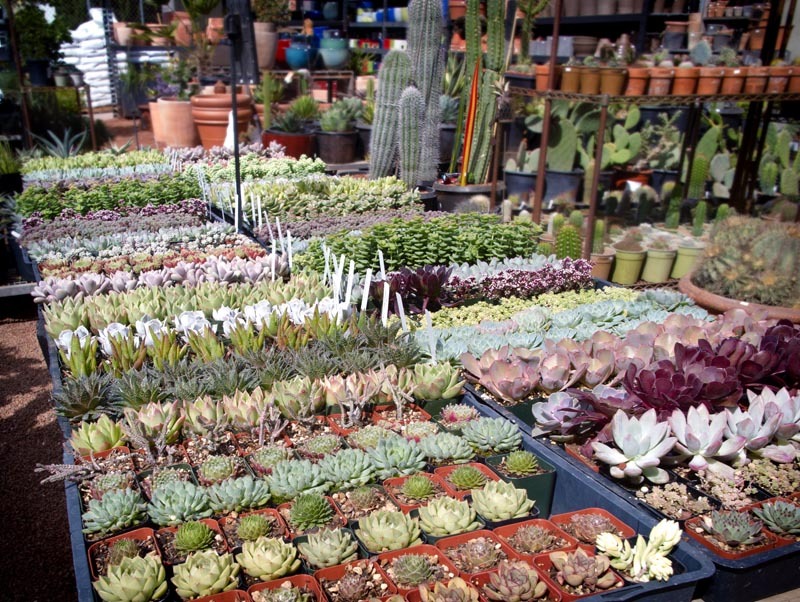 Bulk Cactus and Succulent Soil sold by the cubic yard. Coconut Coir, Coconut Husk Chips, Pumice, Lava Scoria, Vermiculite and Composted Rice Hulls. Ingredients: Alfalfa Meal, Kelp Meal, Neem Seed Meal, Oyster Shell, Azomite, Fish Bone Meal, Humic Acid. Instructions: Potted plant or garden – Sprinkle on top of soil once/year or as needed, and water it in. Due to the weight of our soils, we ship U.S. Priority Mail. Our Custom Soil Blends, Pumice and Lava Mulch are available for shipping anywhere within the U.S. in the 2 gallon size only. Our Cactus Meal supplement is available for shipping within the U.S. in the 4 quarts and 1 pint sizes.